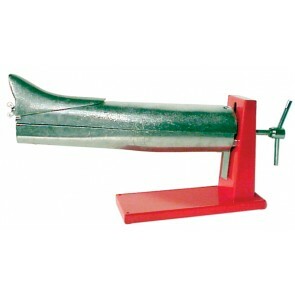 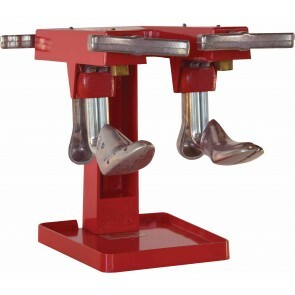 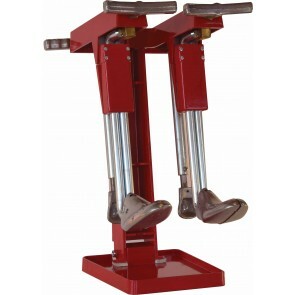 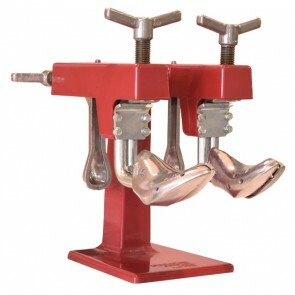 The compact double shoe stretcher is an economic model for stretching or lengthening shoes. 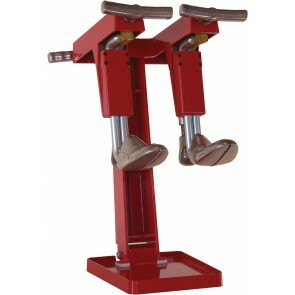 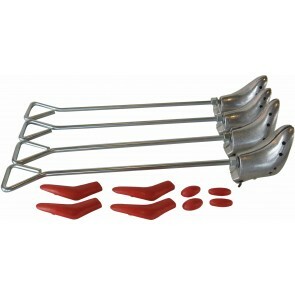 The Ultra 80L Shoe and Boot Stretcher comes complete wide range of accessories. 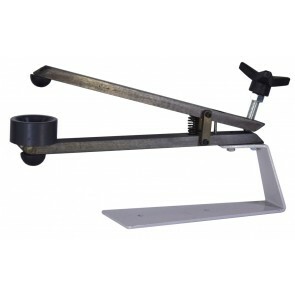 This heavy duty stretcher will let you adjust the skates to the needs of the athlete. 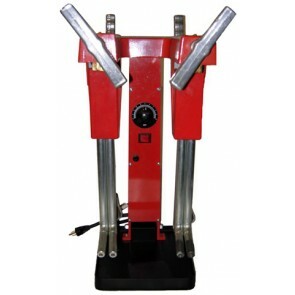 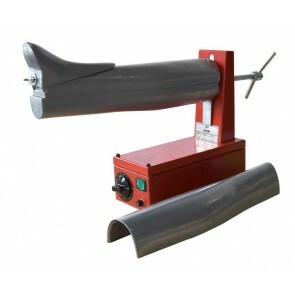 Electric Boot Stretcher model Ultra 80EL, with heating elements to speed up the stretching.